Live from Wigmore Hall, London. Radio 3 New Generation Artists Quatuor Arod play Mozart's youthful Divertimento in D, K136, and his powerful String Quintet in G minor, K516. 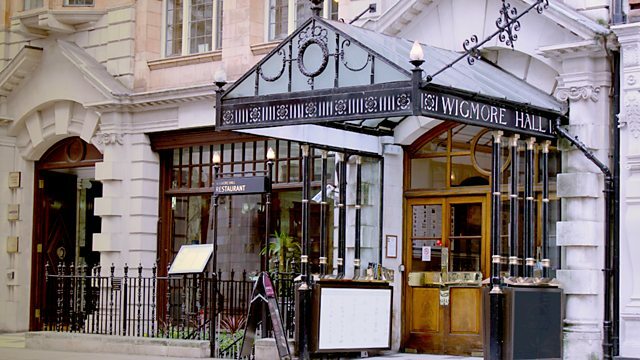 From Wigmore Hall, London. Radio 3 New Generation Artists Quatuor Arod play Mozart's fresh and youthful Divertimento in D, K136, and are joined by viola-player Timothy Ridout in his emotionally intense String Quintet in G minor, K516. Performer: Timothy Ridout. Ensemble: Quatuor Arod.